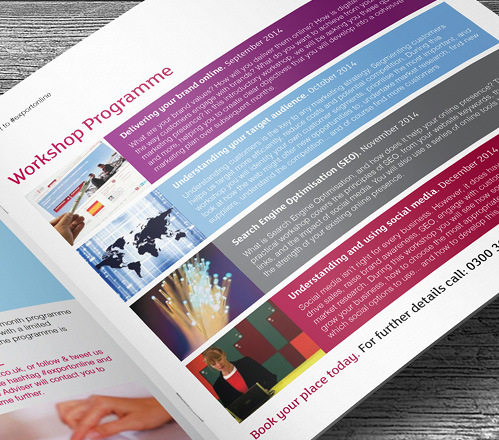 We have delivered a series of workshops for the Department for International Trade aimed at SME companies wishing to export, social media workshops to help companies research and enter new international markets. A unique series of 8 workshops designed to help SME companies build a platform for growth. More than 20 companies from across Sheffield, York and Leeds attended. 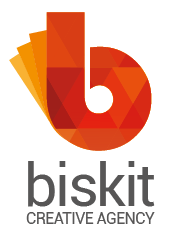 We covered marketing strategy & measures, brand development, website optimisation, PPC and social media. 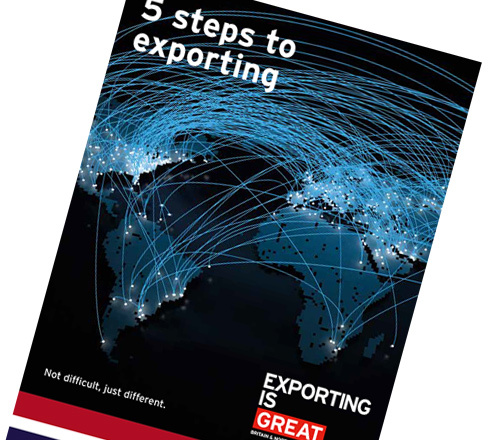 The Department for International Trade, formerly known as UKTI, wanted to create a launch event in Leeds to showcase the best of Yorkshire businesses and the readily available export opportunities. We were asked to project manage this event from finding a venue, arranging speakers with Lord Livingston, the Minister of State for Trade and Investment as a key speaker, to designing all collateral for promoting the event. A very successfull event with over 300 people attending. Subsequently we have launched a series of localised events with press coverage for the Department for International Trade. It is very easy to engage with the projects we work on for the Department for International Trade as we have an excellent rapport with the enthusiastic people within the organisation. 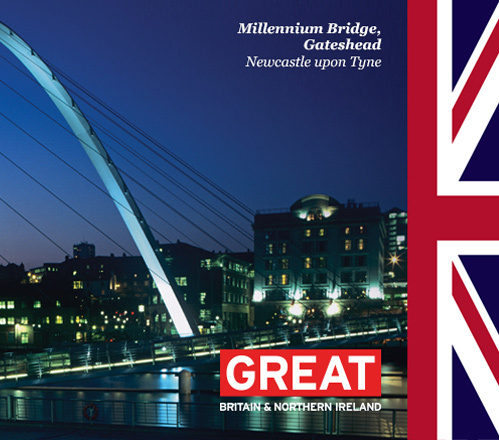 To be part of helping businesses in the UK succeed across international markets and attract investors to the UK are matters close to our heart. "Ed originally worked with UK Trade and Investment to provide a training programme for businesses wanting to build a more effective digital presence. 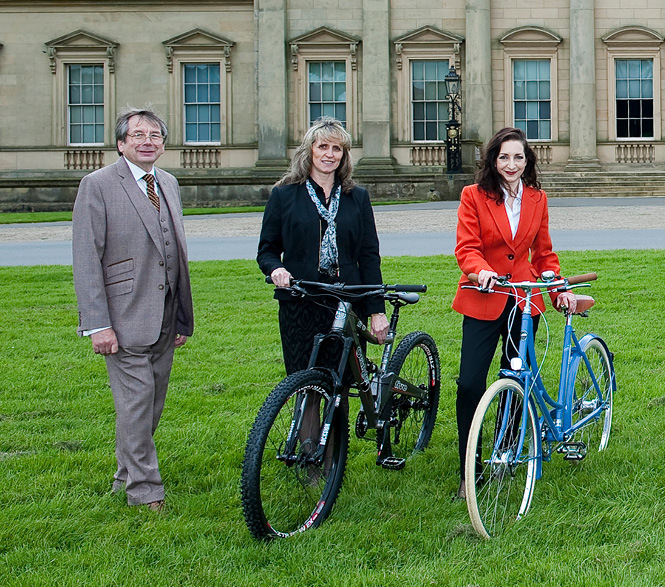 He also led the marketing of the Tour De France International Business Festival which took place largely in Leeds. 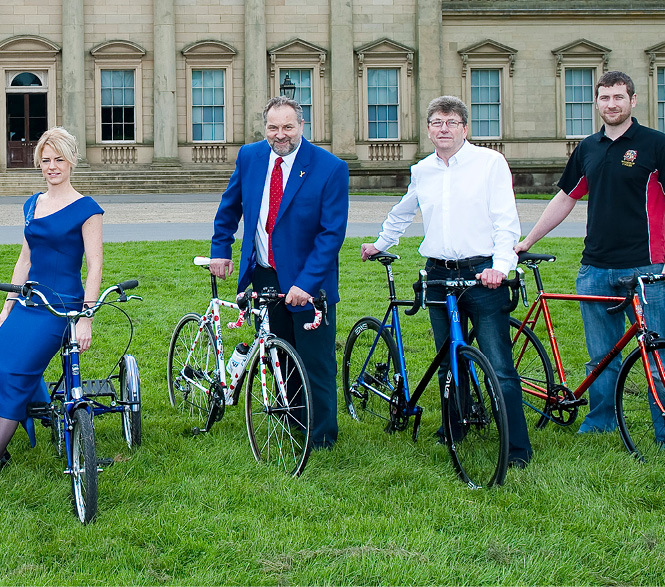 Biskit produced some great images and ideas including butchers, bakers and Government Ministers on bikes. So, Trainer, Digital Guru, Marketing Strategist and purveyor of ‘different’ ways of getting your message across successfully."